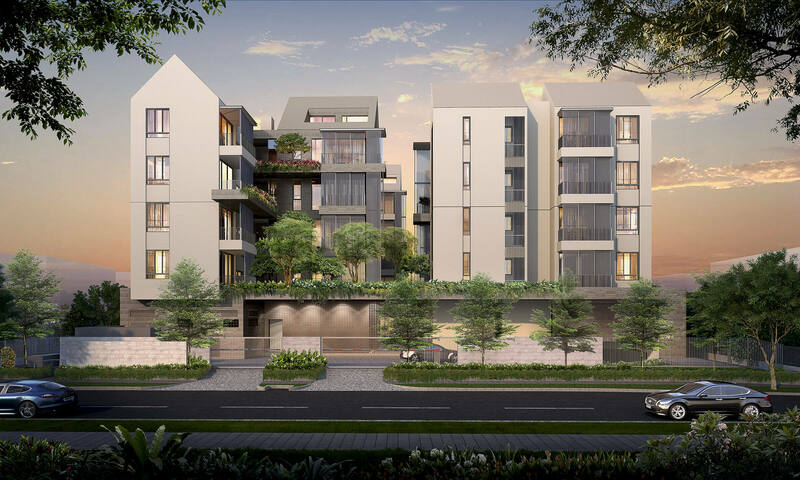 10 Evelyn is a freehold five-storey boutique residence located just off Newton Road in an exclusive private residential enclave. 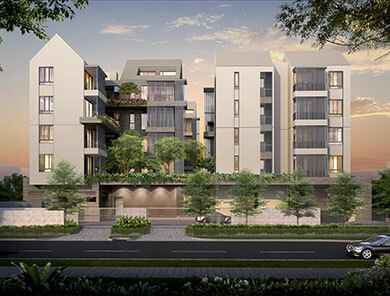 10 Evelyn is conveniently within walking distance to a myriad of amenities such as commercial malls, top educational institutions, nearby medical cluster as well as the Newton Food Centre that is known for its delicious hawker fare. 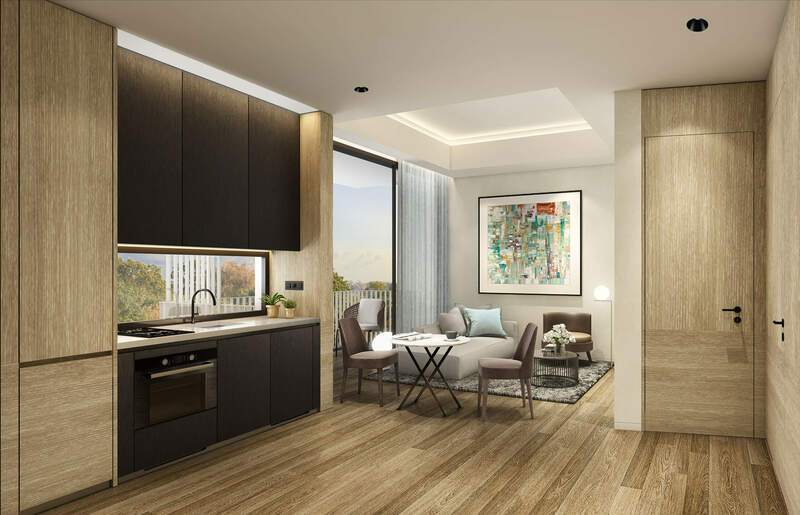 It is also just a 9-minute drive to CBD, and a 7-minute walk from Newton MRT station connected by the Downtown Line and North South Line, and Novena MRT station. 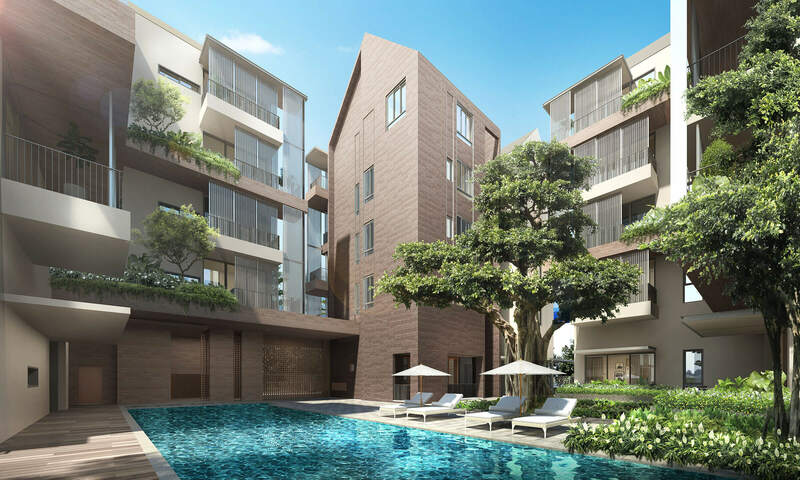 Designed by award-winning architect – Mr Mok Wei Wei, of W Architects – all four residential blocks at 10 Evelyn are adorned with lush greenery, enveloped by tranquil garden landscaping to be enjoyed from both inside and outside of the development. 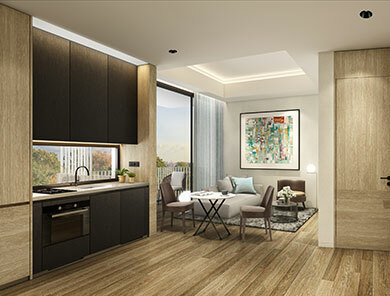 Apart from the landscaped courtyard with a lawn, facilities of the boutique development include a gymnasium, a swimming pool and car park. 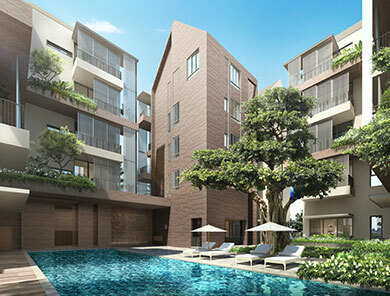 The 56 units at 10 Evelyn consists a mix of 1-bedroom, 2-bedroom and penthouse units consisting 3 bedrooms.